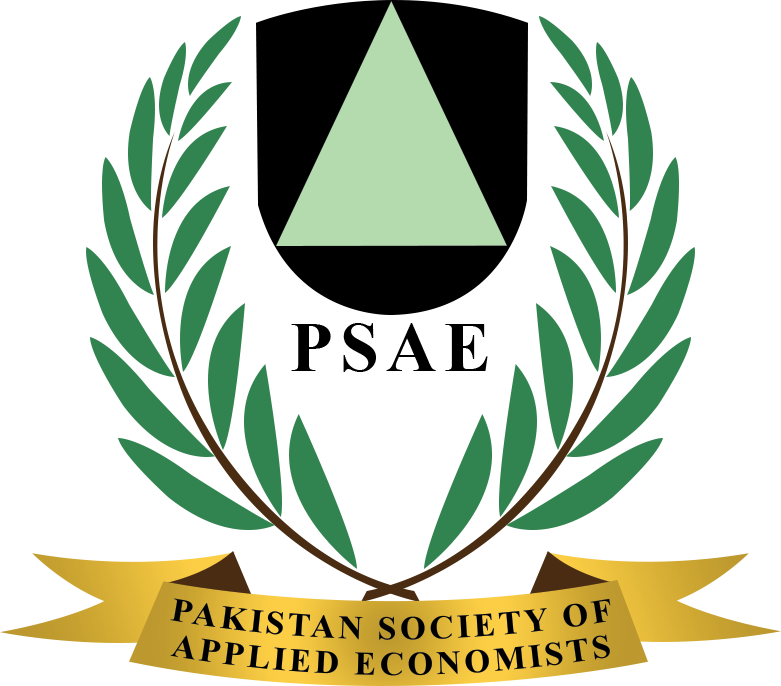 The Center for Applied Economics Research at the University of Karachi, Pakistan will be a leading academic organization dedicated to advancing, applying and facilitating high standards of interdisciplinary and applied economics policy / academic research and academic teaching (undergraduate/graduate /post graduate) for a wide variety of audiences within the university and across community, province and national /international arenas. Research Excellence: Designing and providing quality research by adhering to the highest ethical standards and best professional practices. Our main goal in the light of Development Plan (2016-17) is expectations of changes to prepare our students to meet the new challenges of a dynamically, rapidly changing society. Impart knowledge, and build skills and attitudes which are most likely to provide our students with the means to be competitive in such an environment. The research environment has undergone tremendous transformations in recent decades, pressured by scientific challenges and inherently complex societal and economic issues that call for solutions unconstrained by national boundaries. This requires the pooling of expertise from various sectors and the sharing of available resources. More than ever, the future of our societies hinges on creativity and the ability of all concerned actors to innovate.